Companies have bought into the concept of the data-driven enterprise, but can’t find expertise to make it a reality. What’s the answer? Few organizations would argue that data analytics and data-driven insights don’t hold the key to any digital company’s future success. Nevertheless, the majority of enterprises chasing that holy grail find themselves stymied by the lack of readily available analytics talent. While the IT industry suffers from a talent shortage in general, data analytics is one of the critical areas suffering from short supply. The August 2018 LinkedIn Workforce report projects a national shortage of 151,717 people with data science skills -- with New York City, the Bay Area, and Los Angeles among the areas most affected. A survey of 2,300 global business and IT leaders by MIT Technology Review Insights, in association with Pure Storage®, confirmed the talent shortage and the impact on data analytics deployments. Among respondents, 40% of survey respondents said they were struggling with how to acquire and retain data analytics professionals—a challenge that is particularly acute for small and midsize organizations that need to compete with deeper-pocket firms to attract and retain employees. As companies across all industries look to capitalize on analytics-driven decision making, data science applied to business applications is a relatively new field now in hot demand. 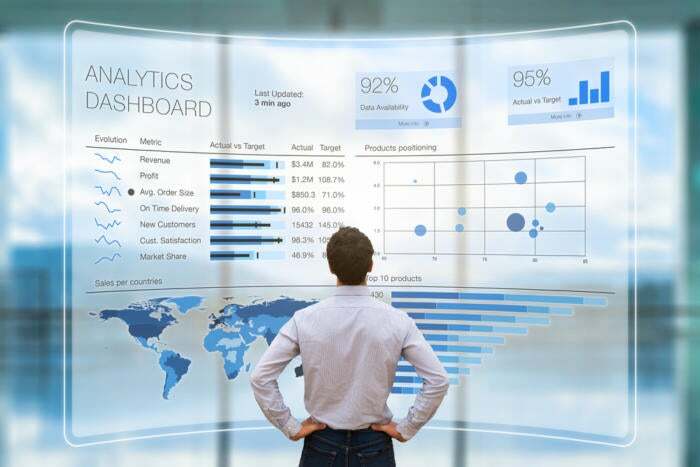 Retailers, for example, are using data analytics to drive cross-selling opportunities while manufacturers are parlaying insights to help reduce costs and optimize operations. At every turn, companies are actively building out data analytics competencies as part of digital transformation. The problem is the majority of IT professionals have no formal training in data science and data analytics, given the field’s relative immaturity. Moreover, there isn’t a steady stream of talent on deck in universities and specialty schools since data science undergraduate programs are still relatively limited.